We’re back to streaming, baby! 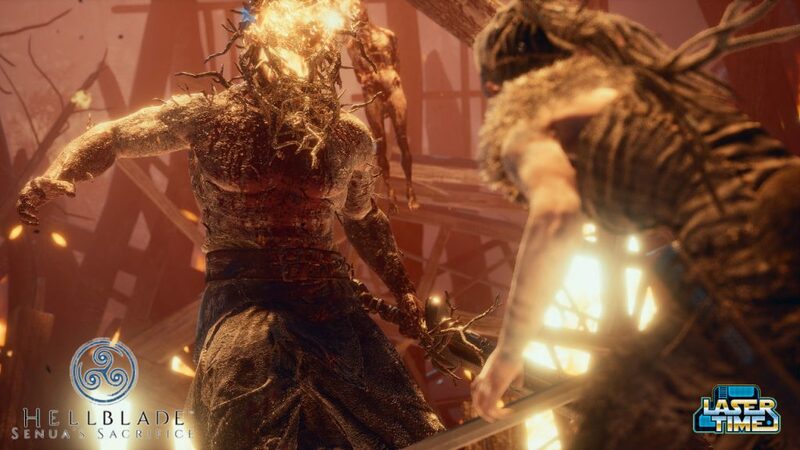 And what better way than with Hellblade: Senua’s Sacrifice? Watch us stream it LIVE on Twitch at 3PM PST, or forever afterwards via YouTube archive! Either way, the video is below! Looking for more Ninja Theory fun? Watch us play DmC: Definitive Edition! Laser Time's 2017 Return Stream/LIVE chat! Join us at 3PM PST!